Evolution is the biological theory that explains the diversity of life on Earth. The ability of a species’ continuation down the evolutionary line depends on one thing: successful reproduction. Reproduction methods are different for different species, though. Evolutionary biologist Dr. James Stewart is investigating these differences. Stewart, an adjunct professor in biology, specifically looks at embryonic development in snakes, turtles and lizards. His research is a collaborative effort garnering expertise from fellow ETSU professors Rebecca Pyles and Tom Ecay. “We’re interested in the evolution of life history patterns,” Stewart said. Stewart’s interest mainly lies with how animals receive nutrients in the embryo. 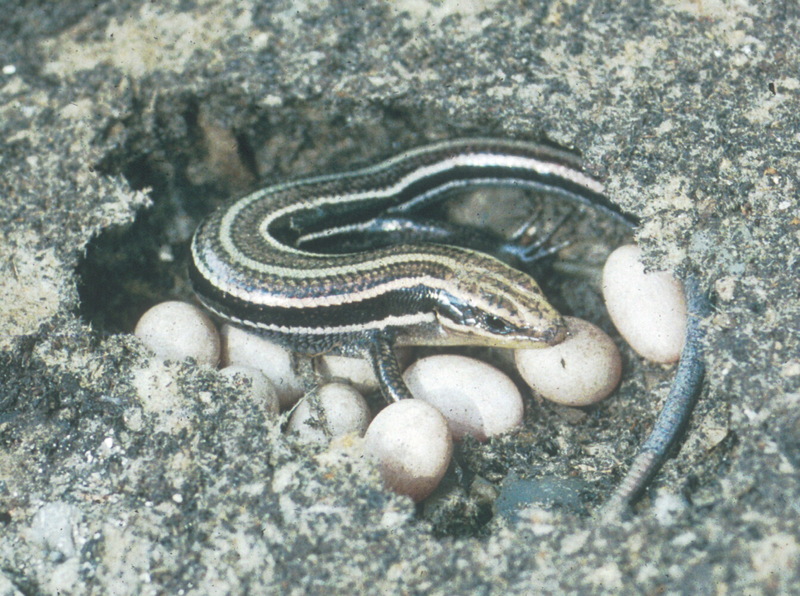 As certain animal species evolve, change must take place between viviparity (live birth) in place of laying eggs the way embryos receive nutrients. “What are the implications if you evolve viviparity? You produce a novel relationship between embryos and mothers, and that novel relationship could lend itself to a shift in nutrition. If you shift that nutrition substantially enough, you get a placenta like mammals have,” Stewart said. Stewart has chosen lizards and snakes to work with due to the transitions of reproductive methods found within the different species. “One of the intriguing things with the lizards and snakes we’re working with is that there is a range of specializations for that shift, from using only yoke to using only placentas, and there are some lizards that function virtually like mammals,” Stewart explained. Calcium, which plays a role in embryonic development, is a point of inquiry for Stewart. “One of the questions we’ve probed over the years is if the egg laying forms are getting calcium out of an egg shell and you get rid of the egg shell, which happens when evolving the placenta, then does that impose a cost to embryonic development because you’ve lost the source of calcium?” Stewart said. 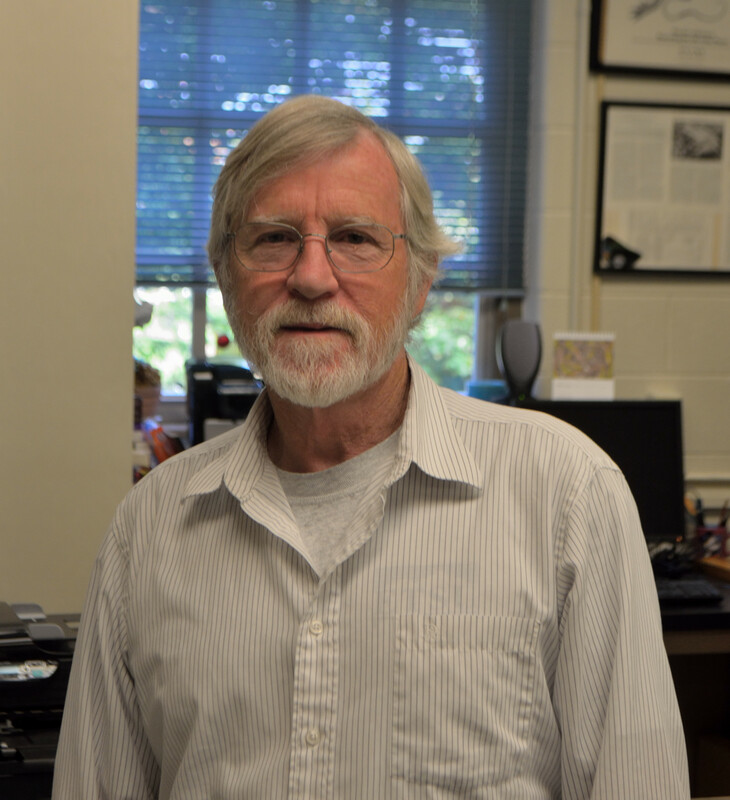 Stewart and his collaborators hope to use this research to better understand the evolution of life history patterns. “The way we’re approaching this is to understand biodiversity … and we’re thinking that the evolution of the egg has a major implication for how these life histories have been able to evolve,” Stewart said. Next post Nuclear deal or no deal?